If you've spent the last few years wishing Tim Burton would get back to his spooky roots, you'll be getting exactly what you wished for with this fall's Frankenweenie. A full-length, animated adaptation of Burton's 1984 short film, Frankenweenie is the story of a young boy named Victor Frankenstein who missed his dog Sparky so much that he brings him back from the dead. 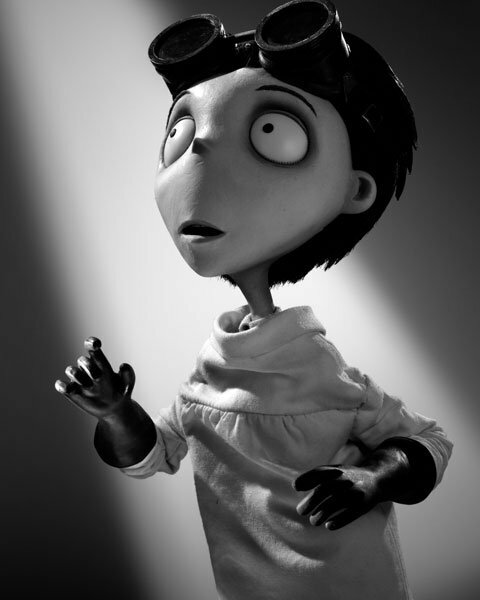 You could see in the first trailer that the animation style and the slightly gross subject matter felt a lot like Burton's earlier films like Edward Scissorhands and A Nightmare Before Christmas, and now we've exclusively bringing you a closer look at the two main characters, Victor and Sparky, to see just how detailed that character design is. We've also got Facebook profile covers and wallpapers for your phone or laptop, all available for download here. First, meet Victor, the boy who makes it all possible. And now here's Sparky, the dog who's just as much fun to be around after his death. 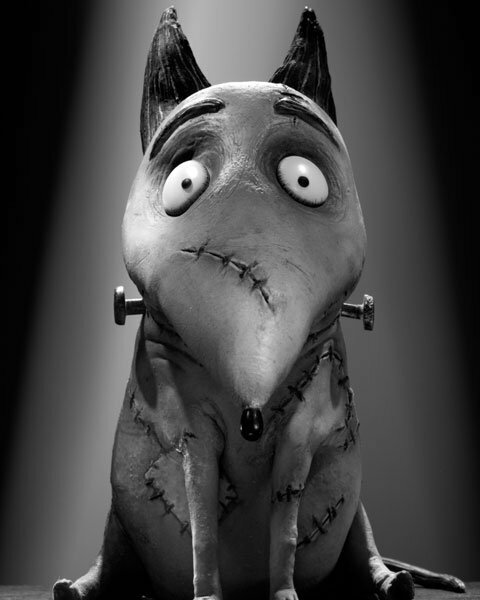 For more on Frankenweenie you can visit the film's page in our Blend Film Database, or go here to read about Eric's early look at the film. Frankenweenie opens in theaters October 5.